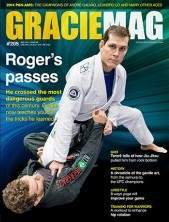 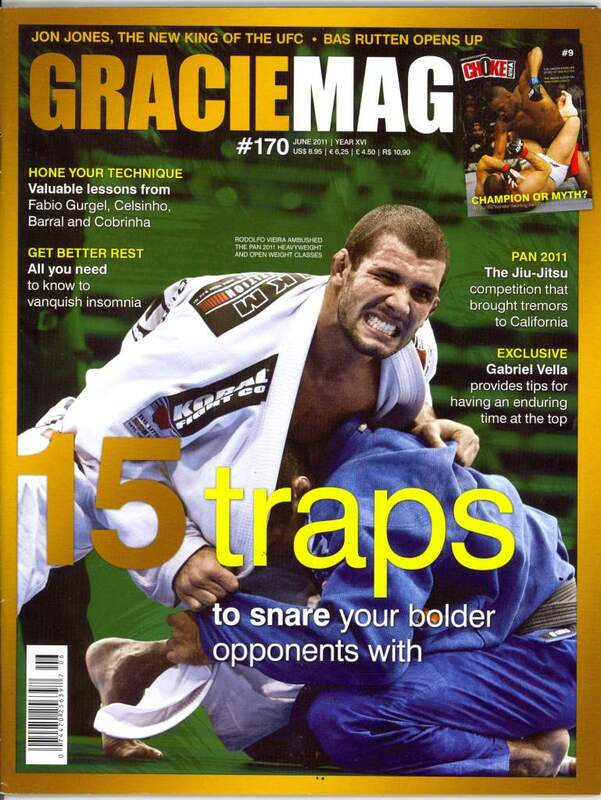 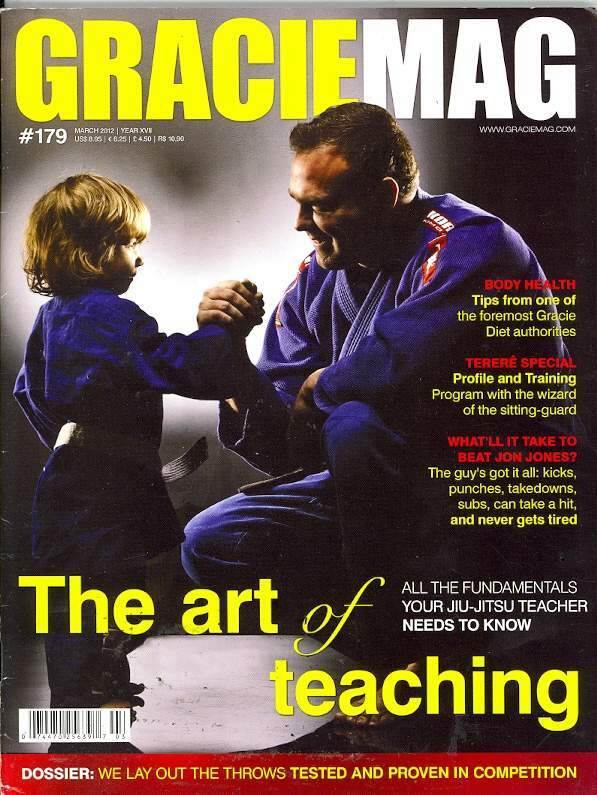 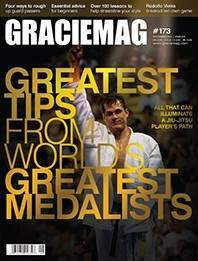 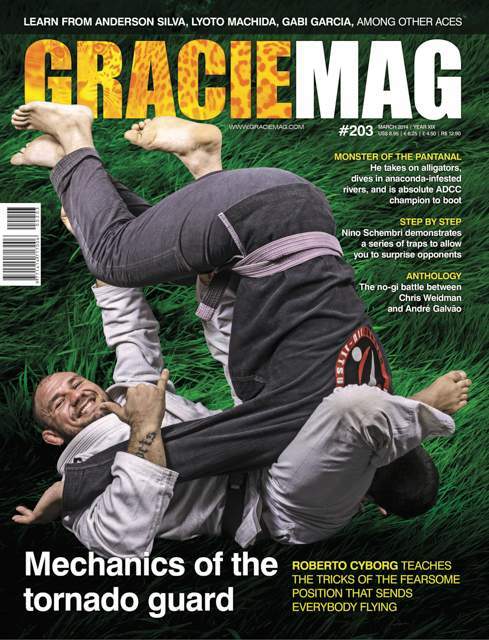 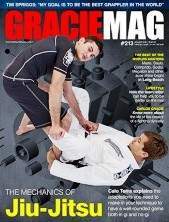 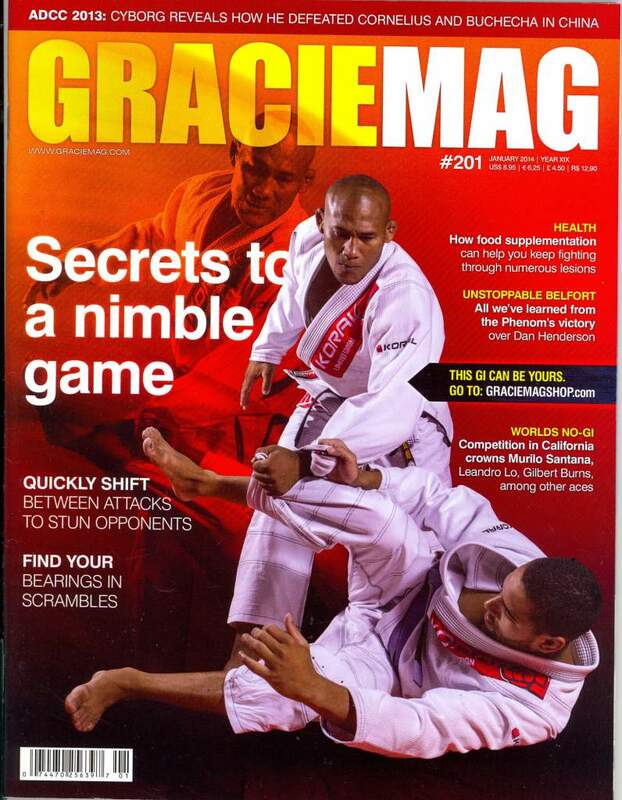 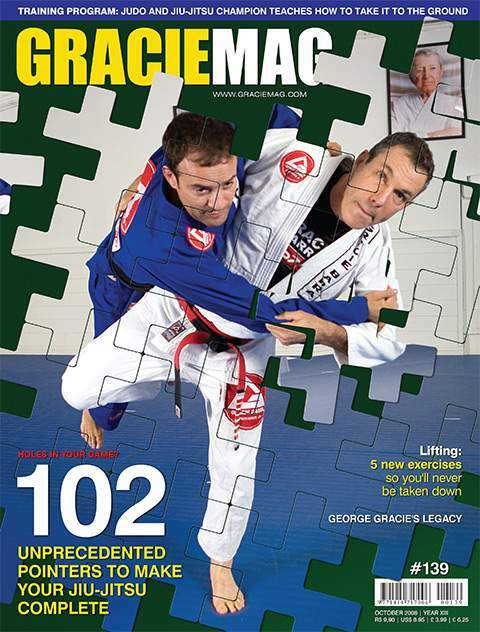 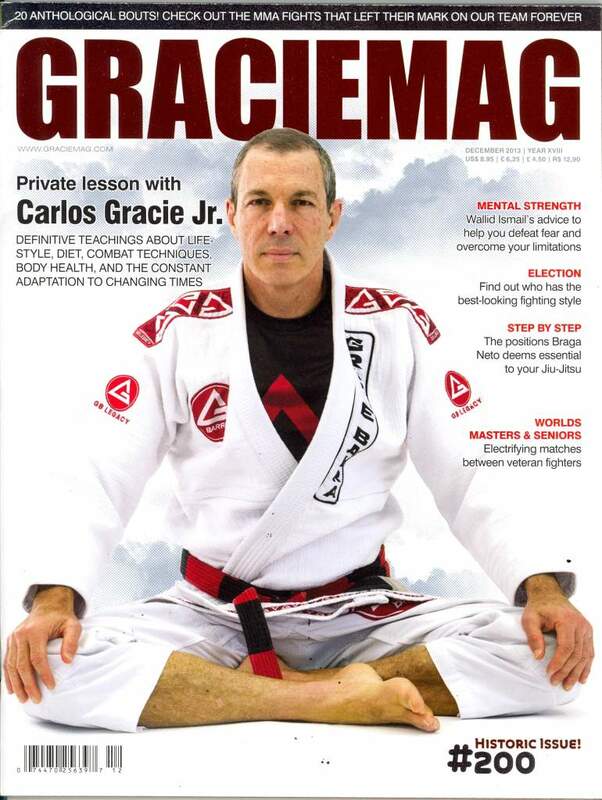 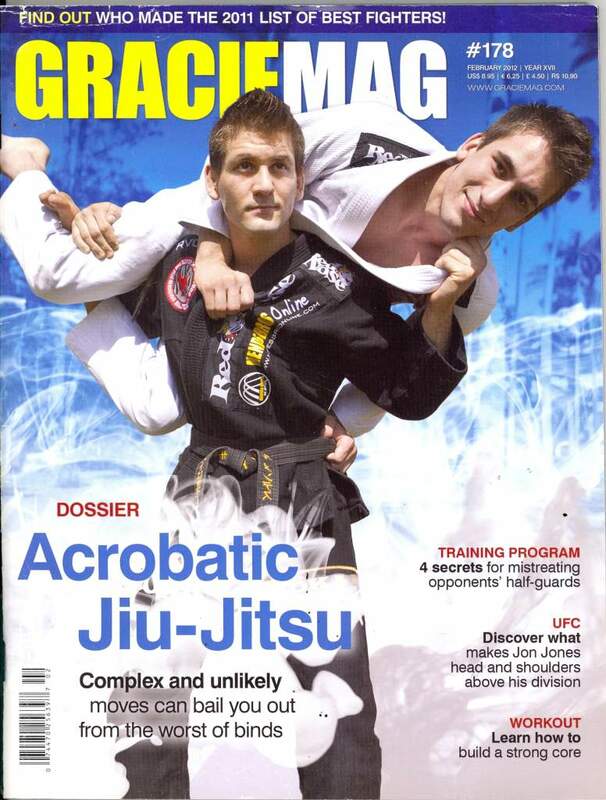 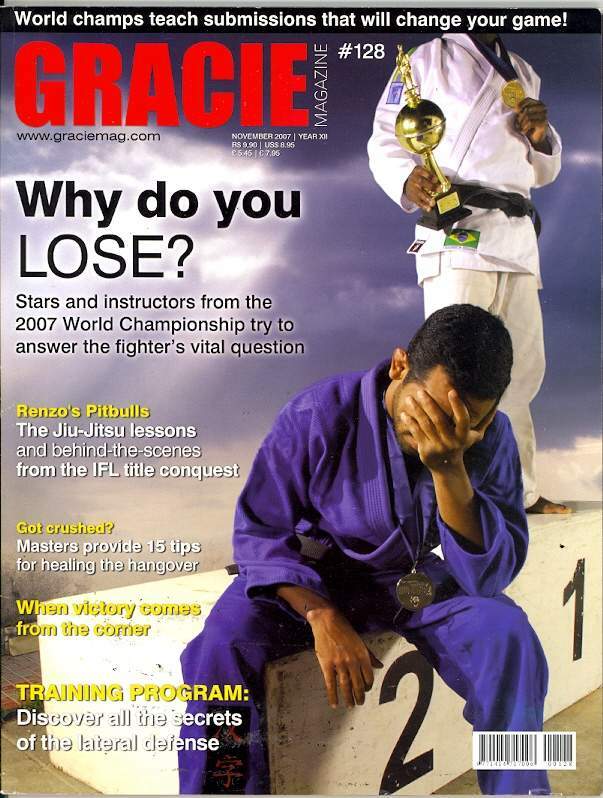 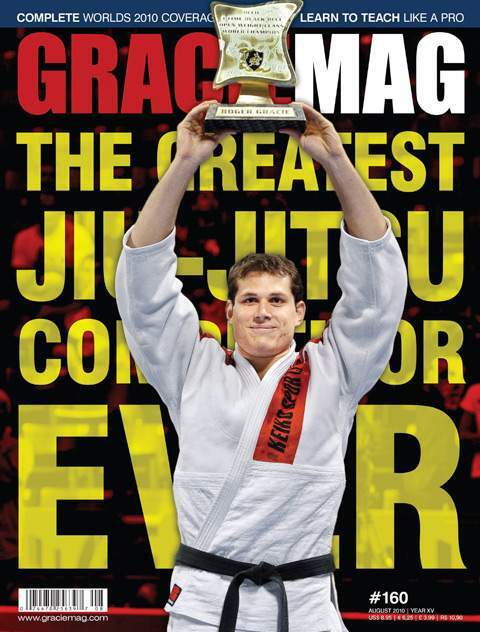 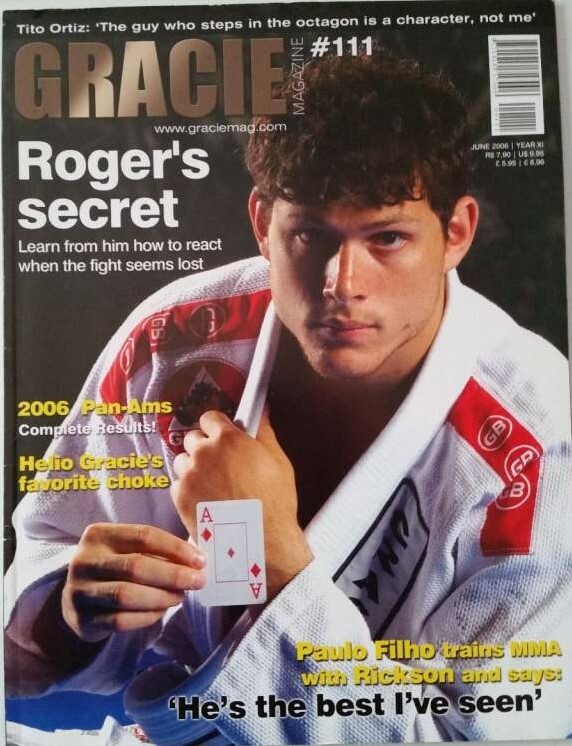 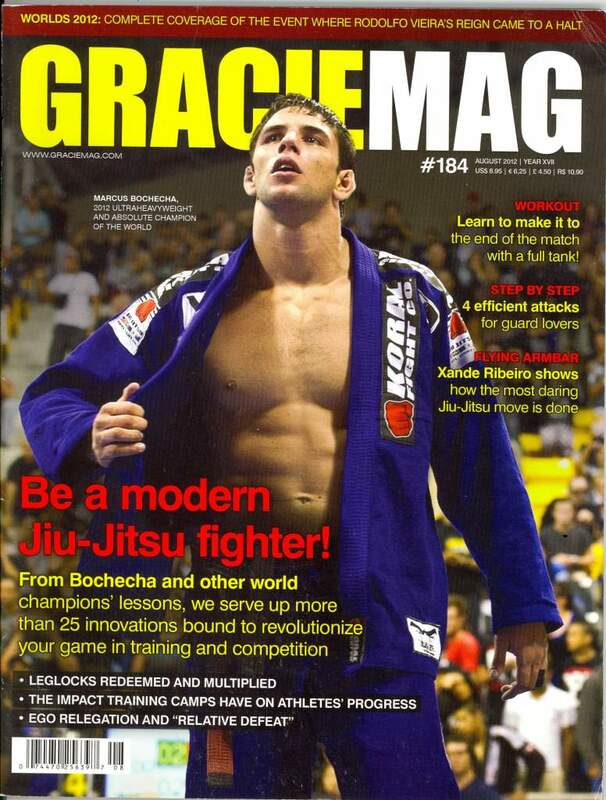 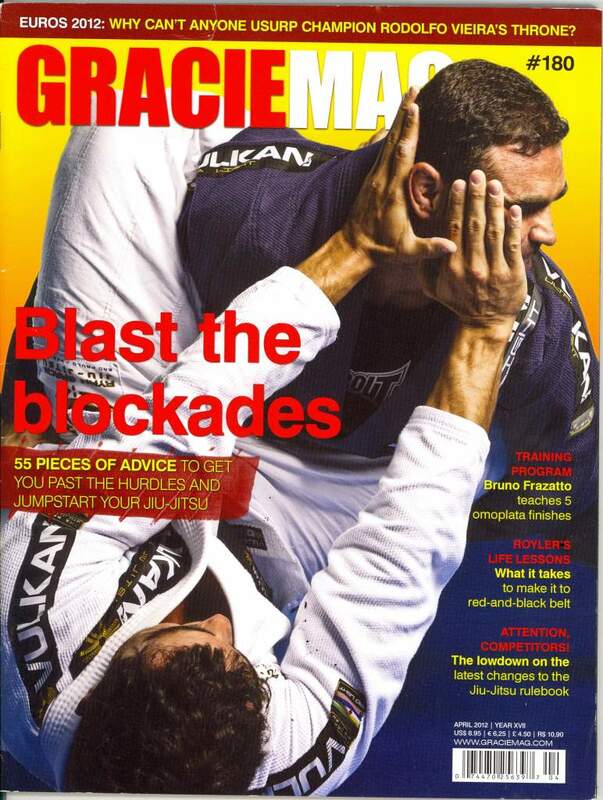 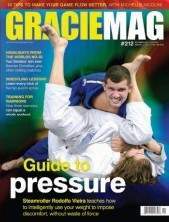 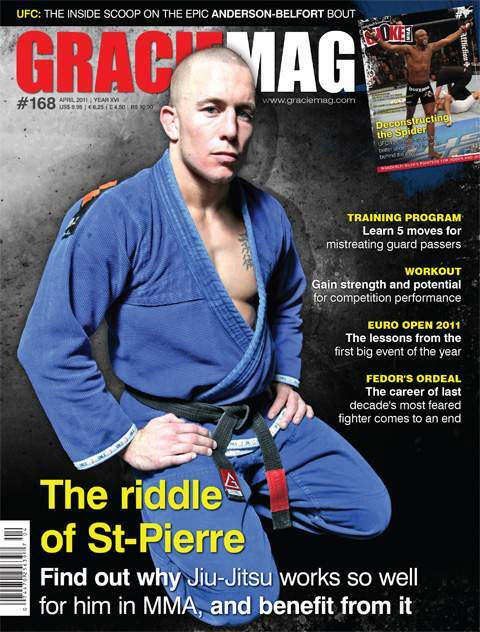 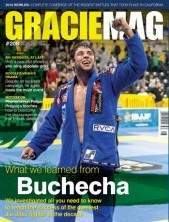 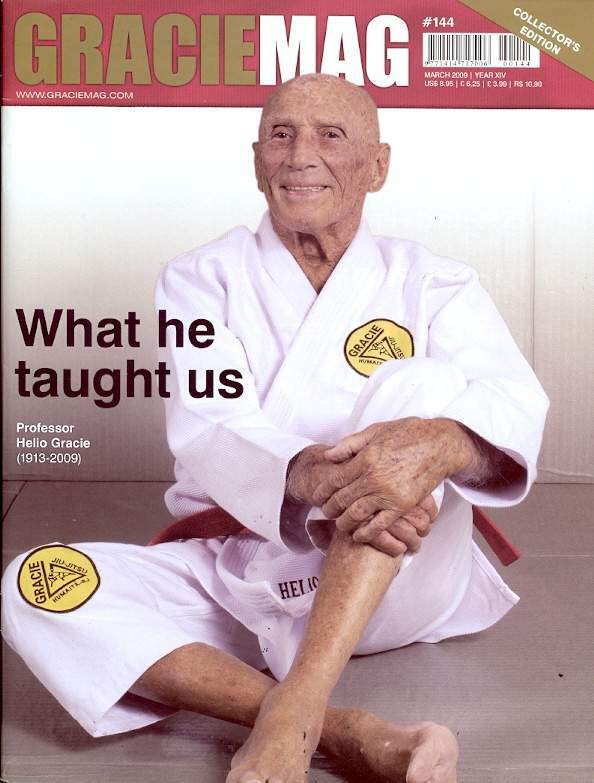 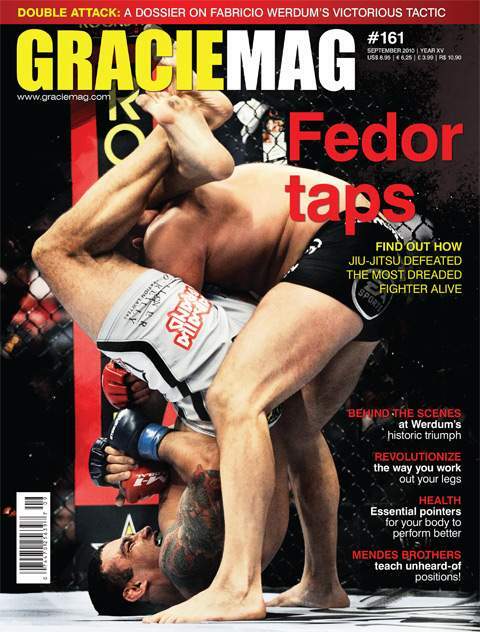 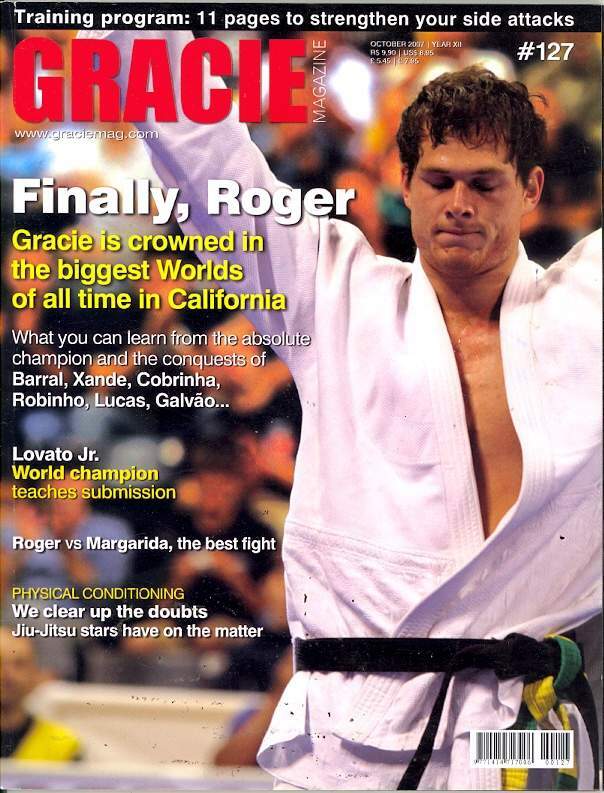 Gracie Magazine is the world’s first and only monthly magazine focusing solely on the teaching and coverage of the Brazilian Jiu-Jitsu. 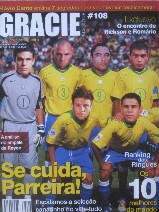 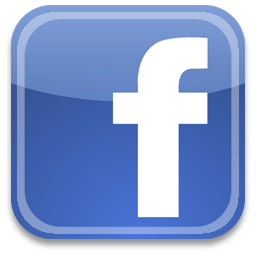 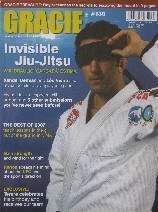 The magazine became bilingual in April 2006, with all articles published in English and Portuguese. 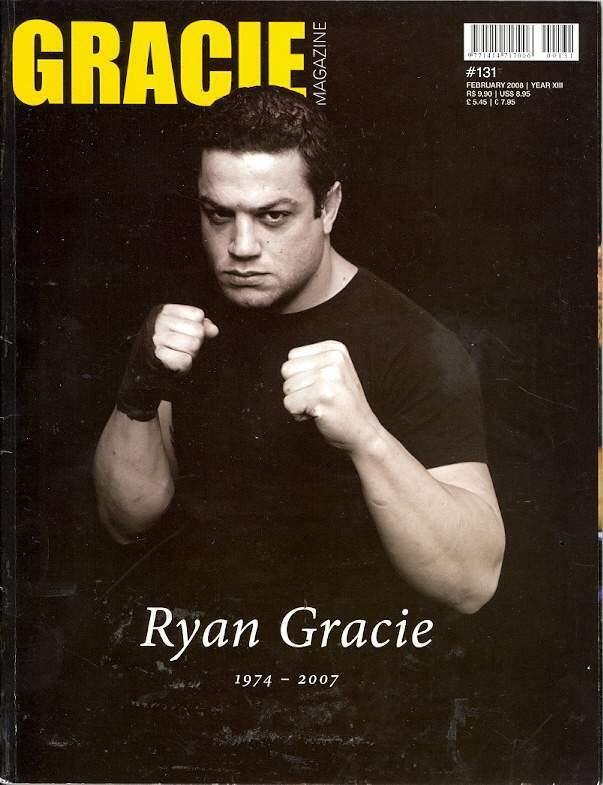 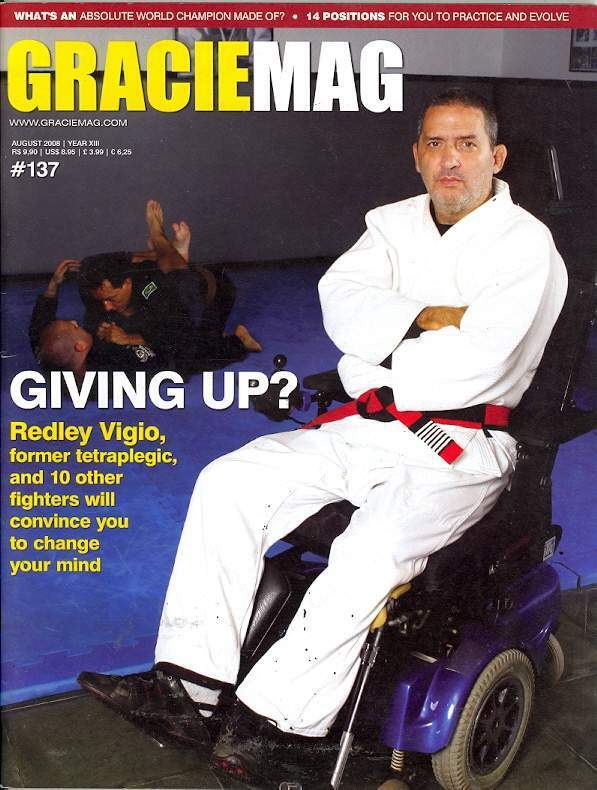 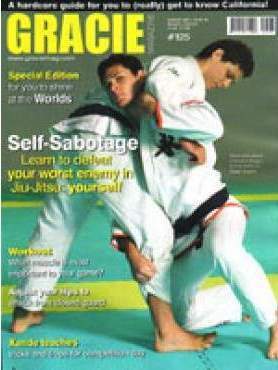 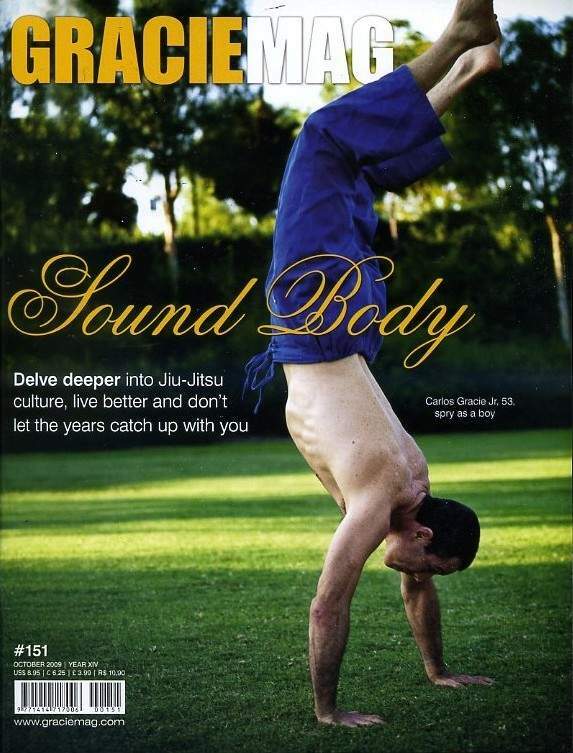 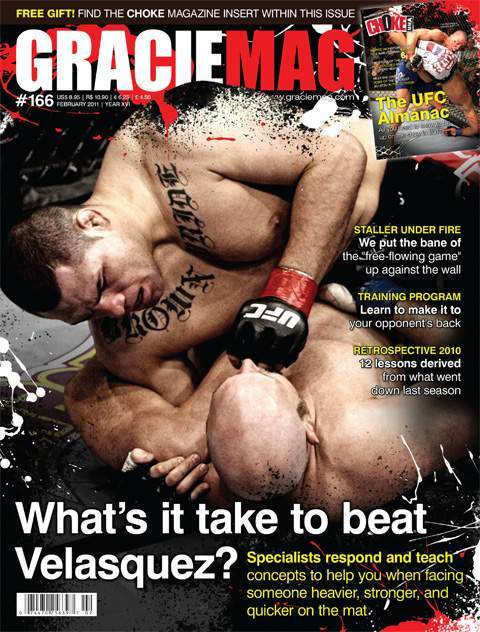 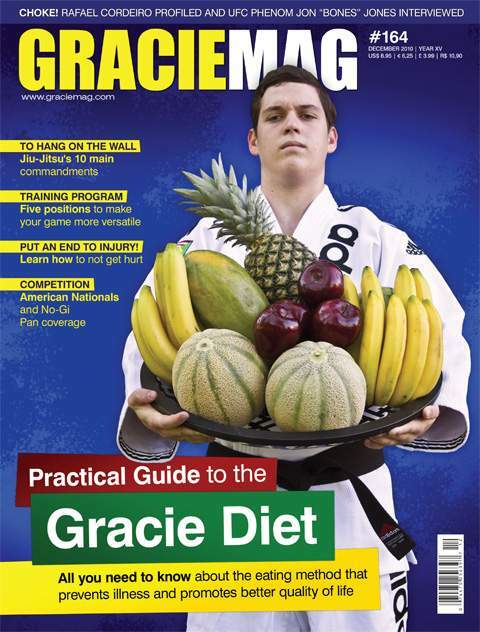 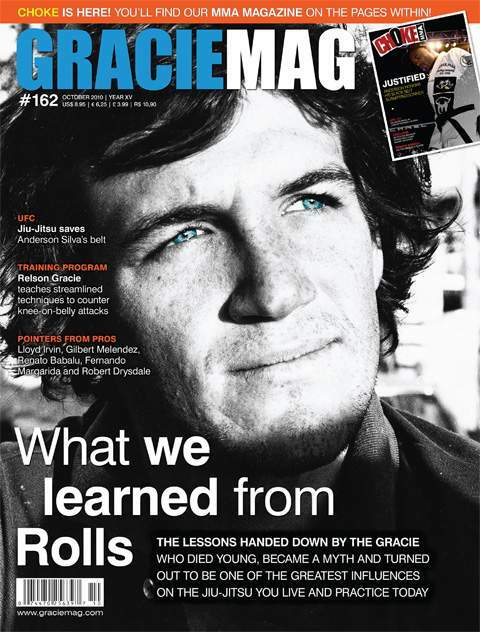 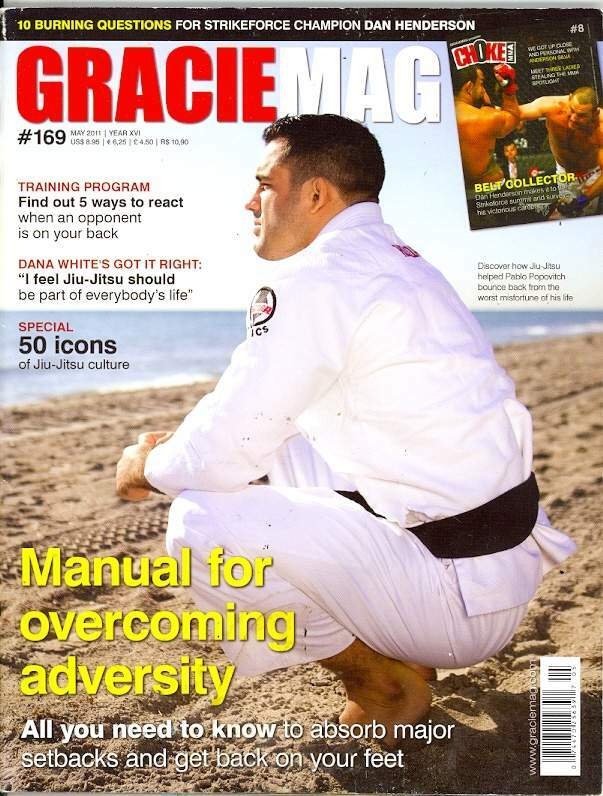 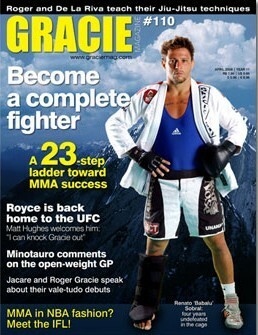 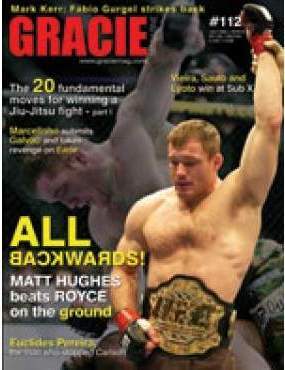 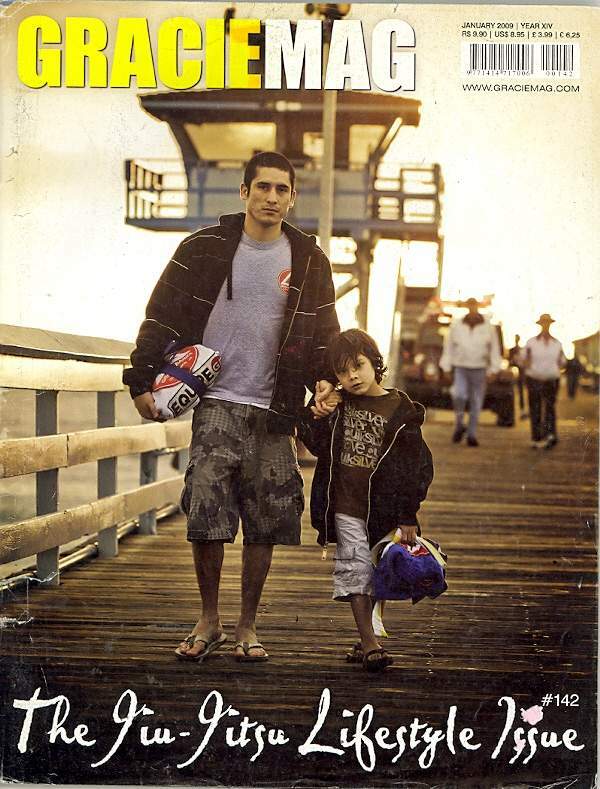 The magazine is distributed worldwide through a unique distribution network, the Gracie Magazine Association. 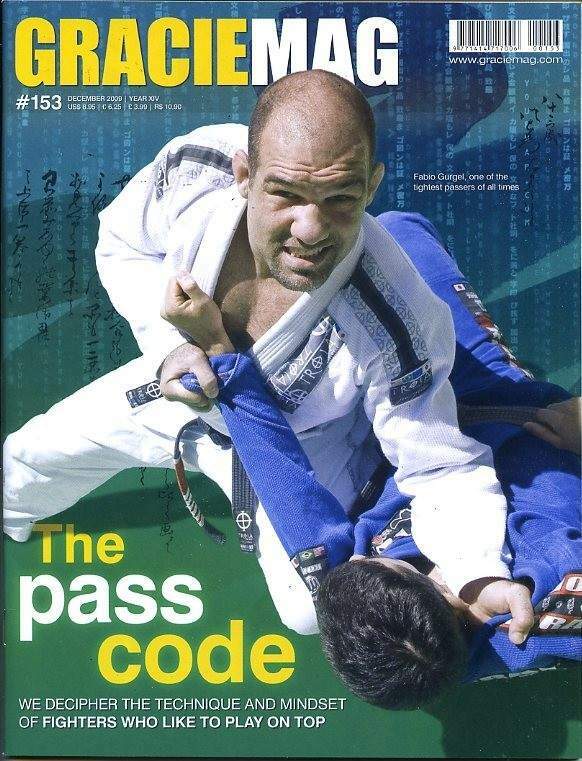 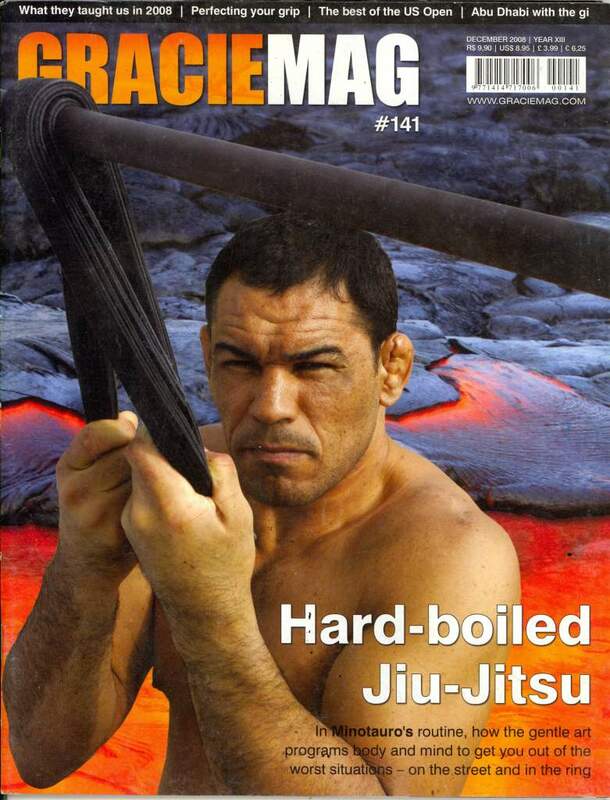 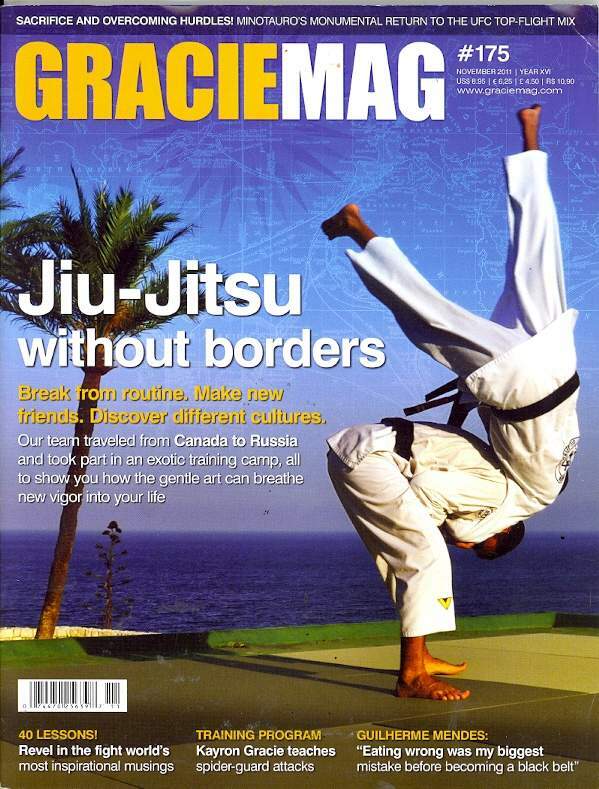 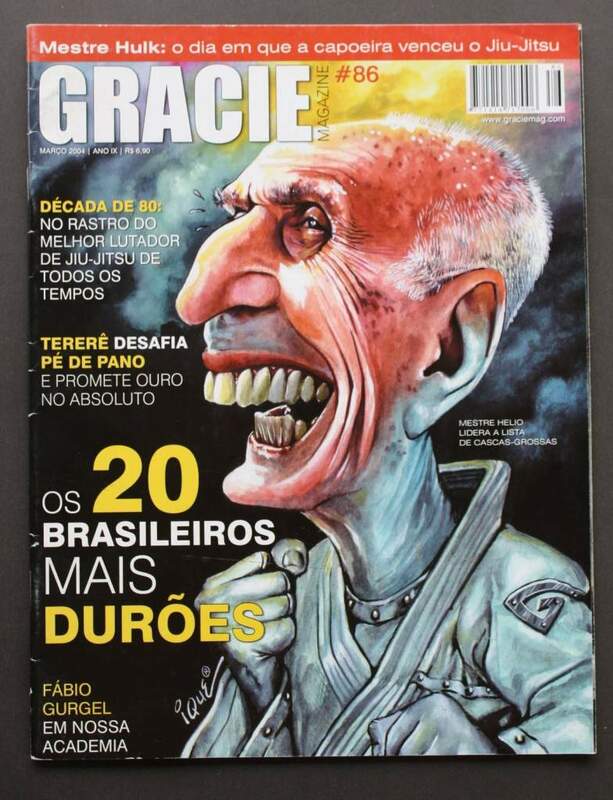 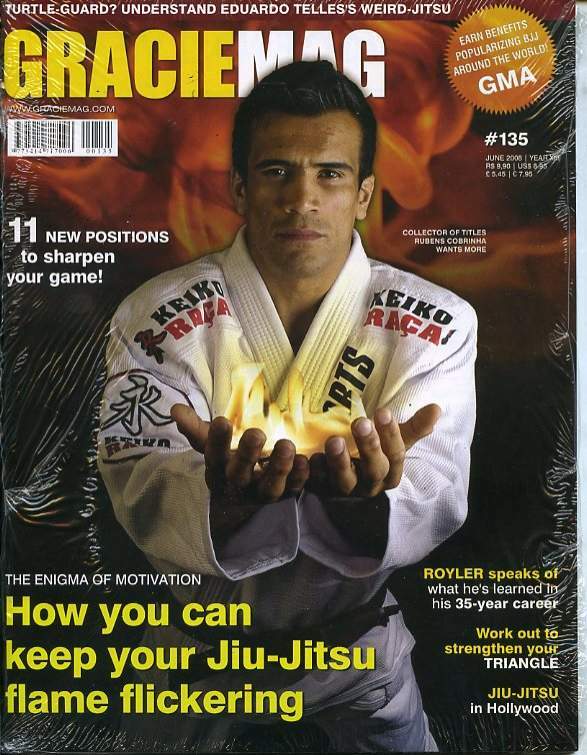 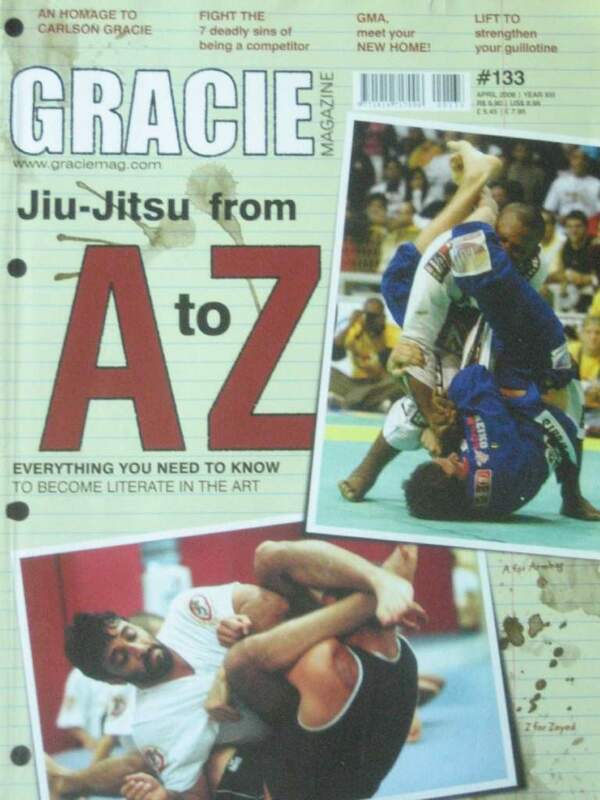 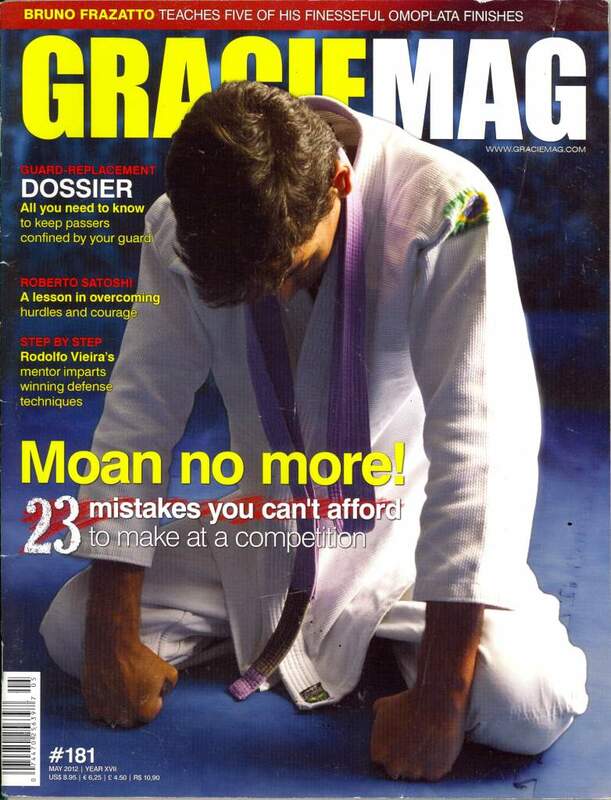 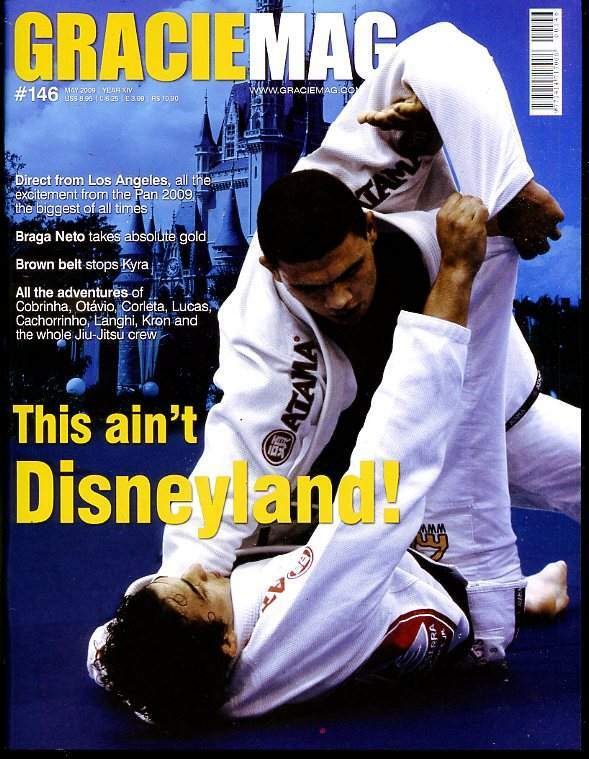 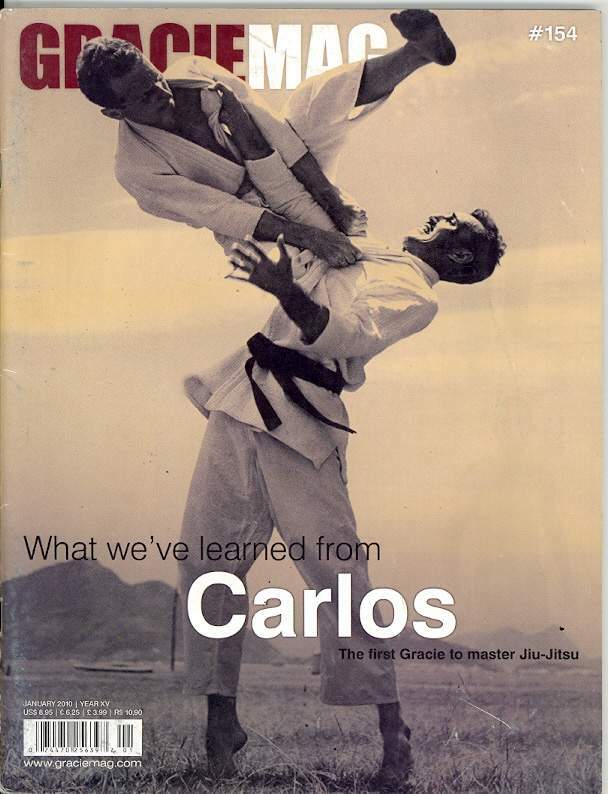 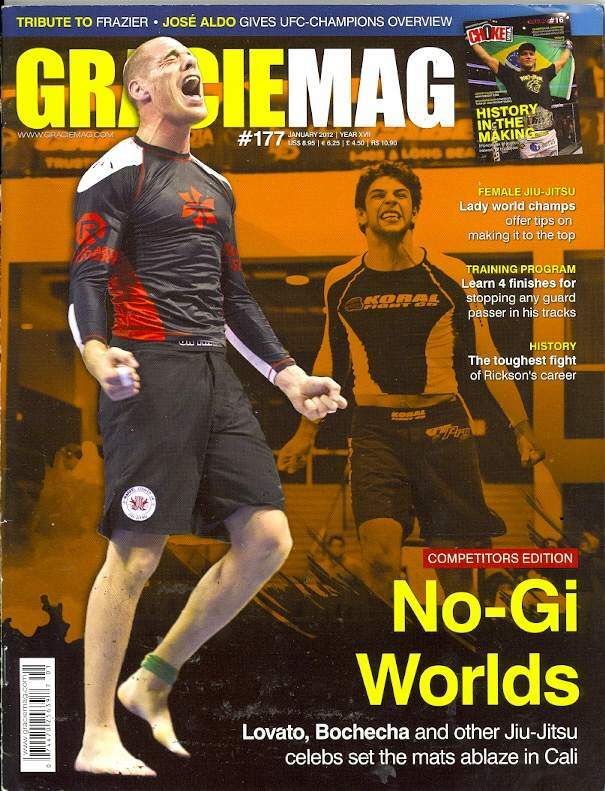 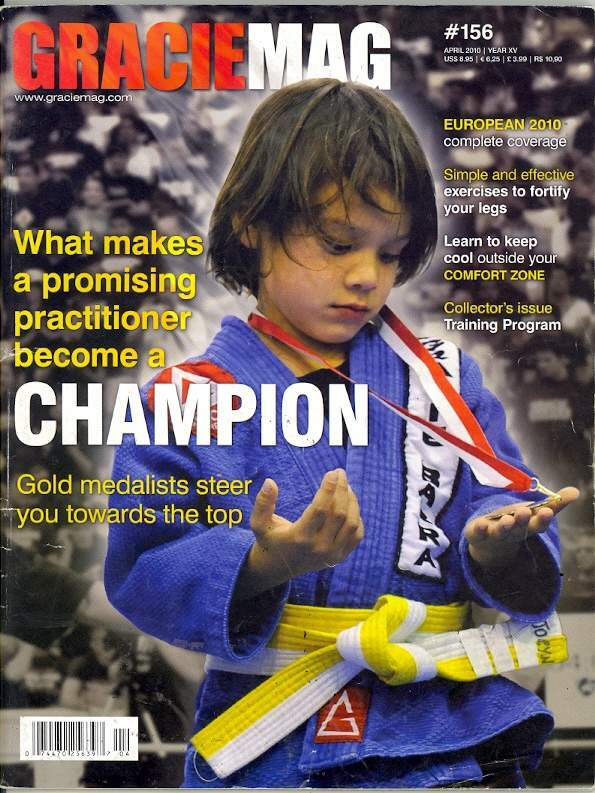 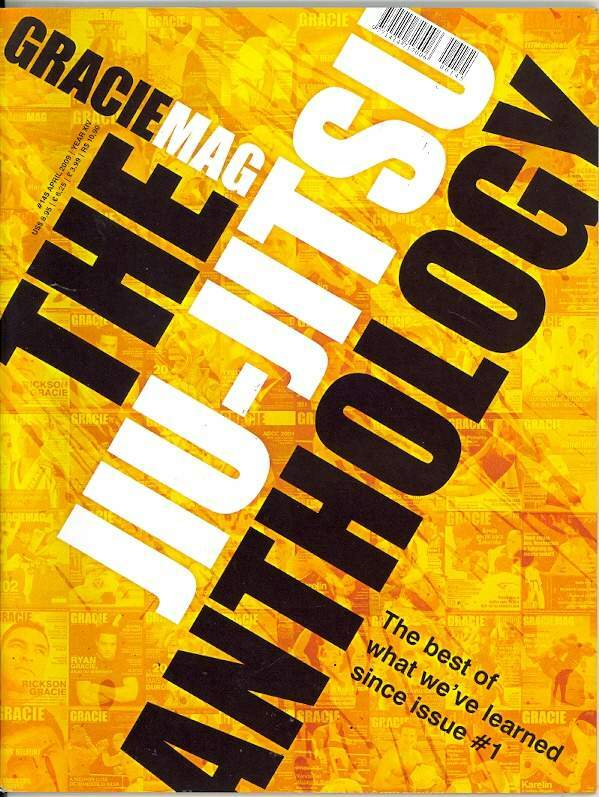 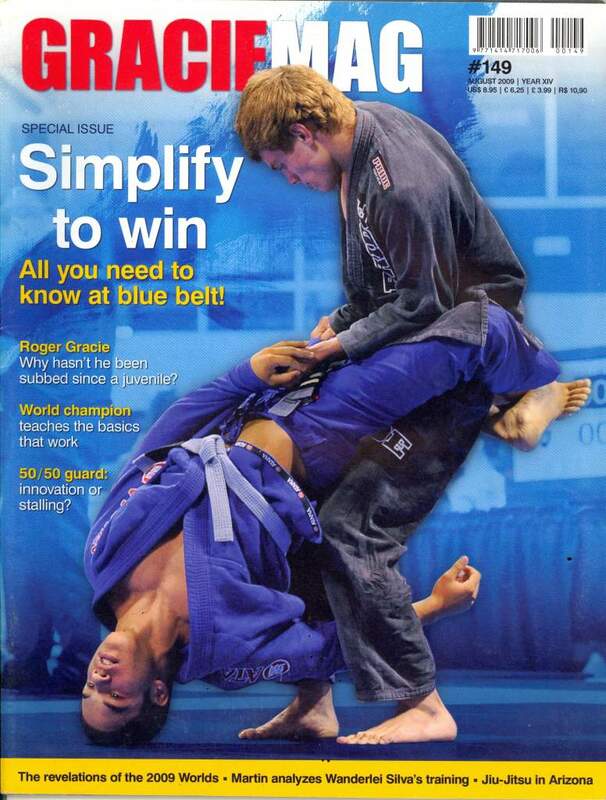 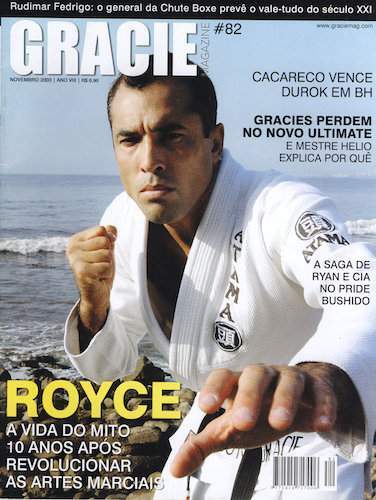 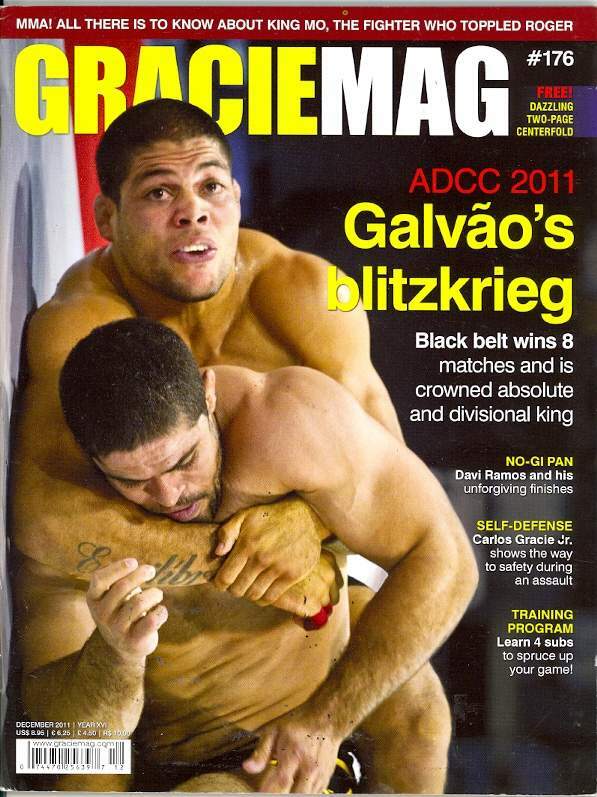 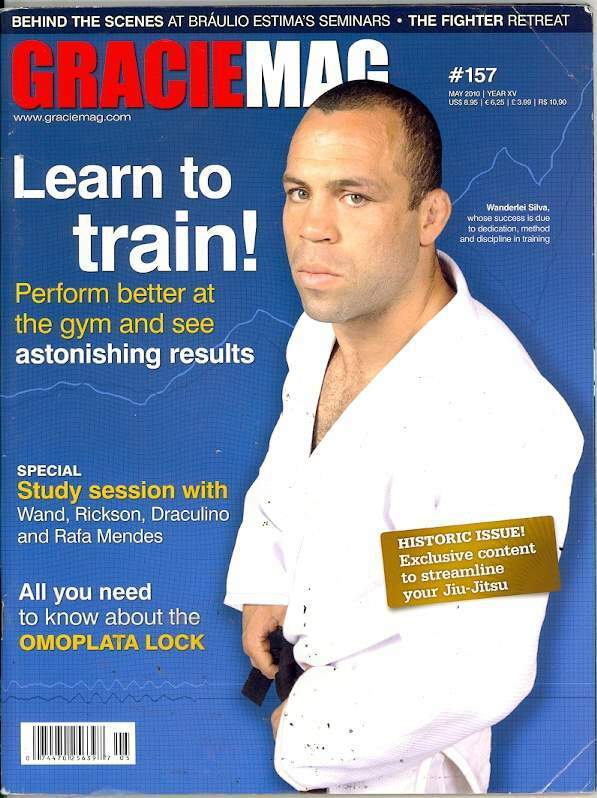 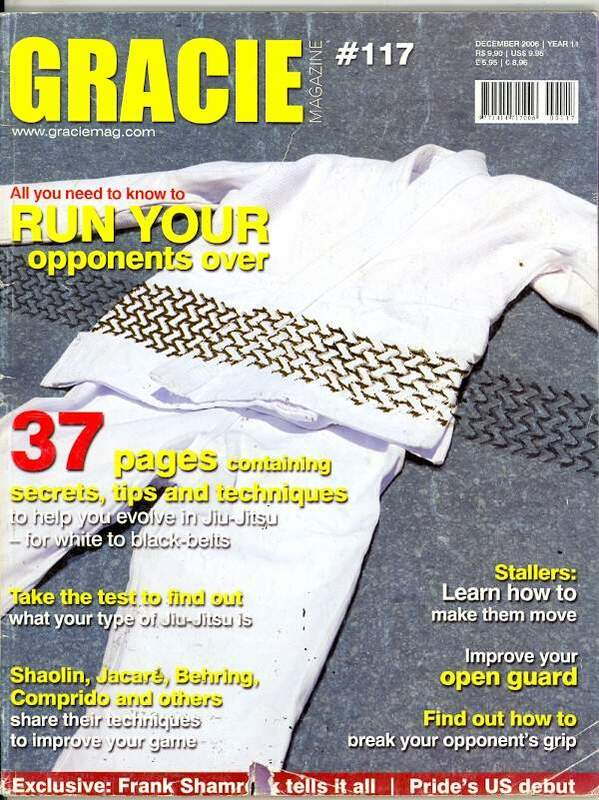 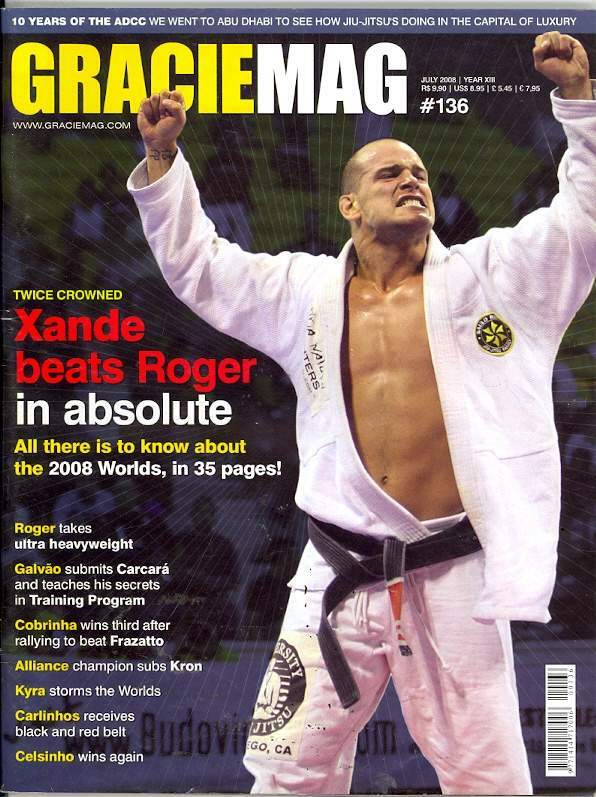 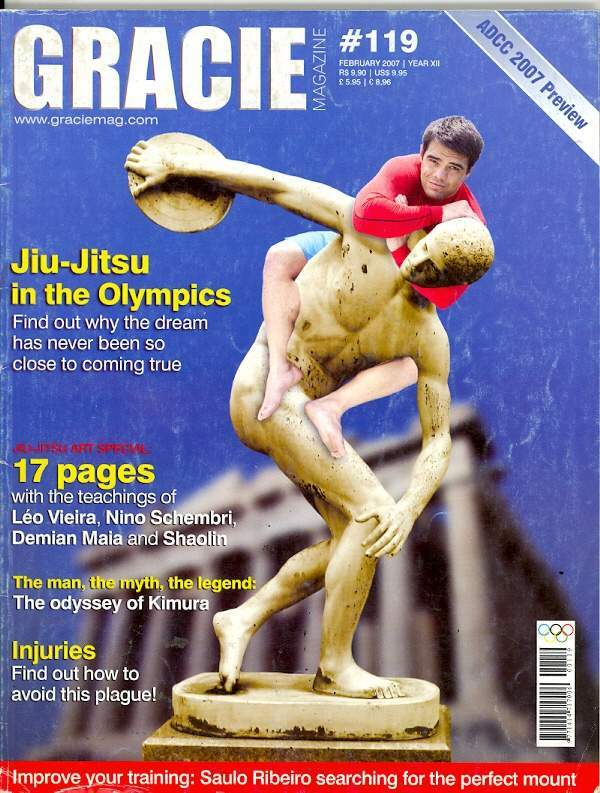 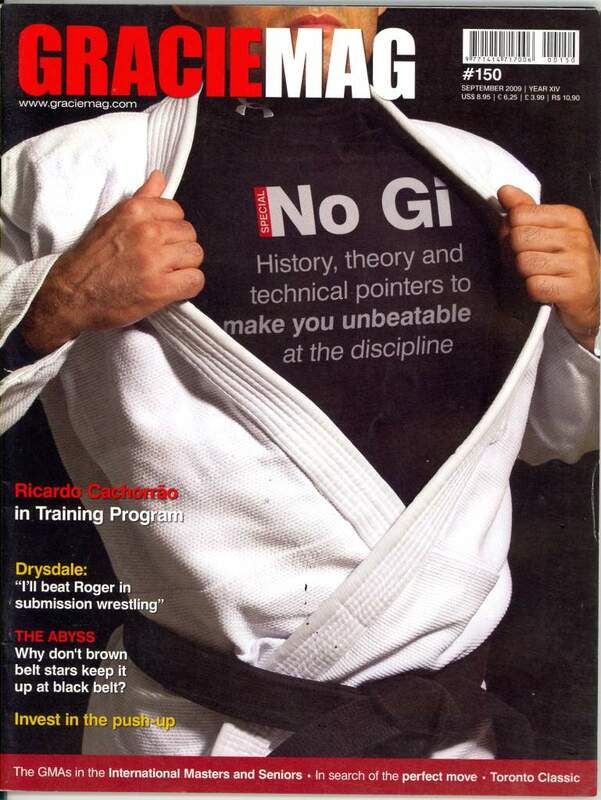 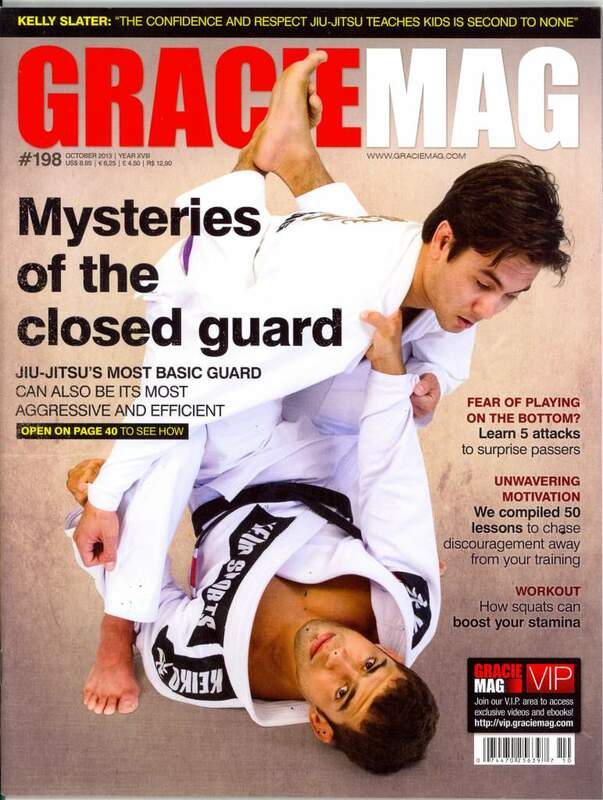 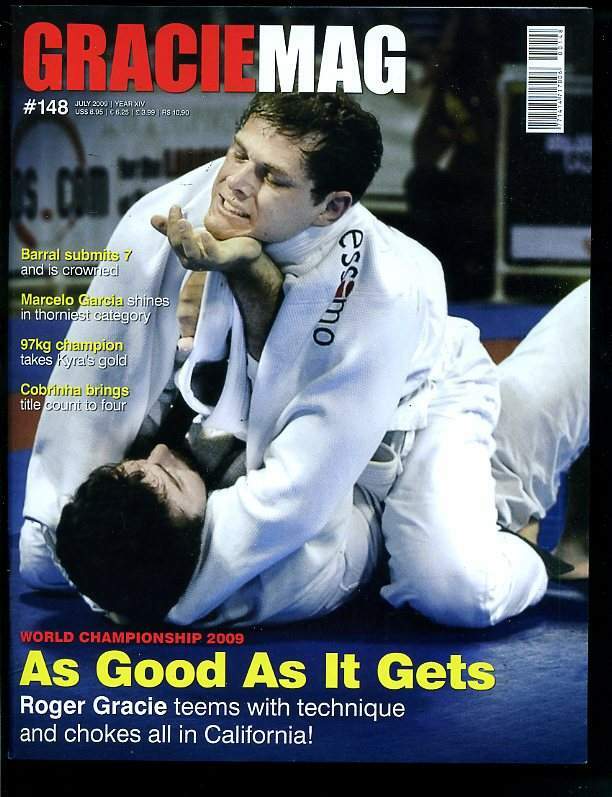 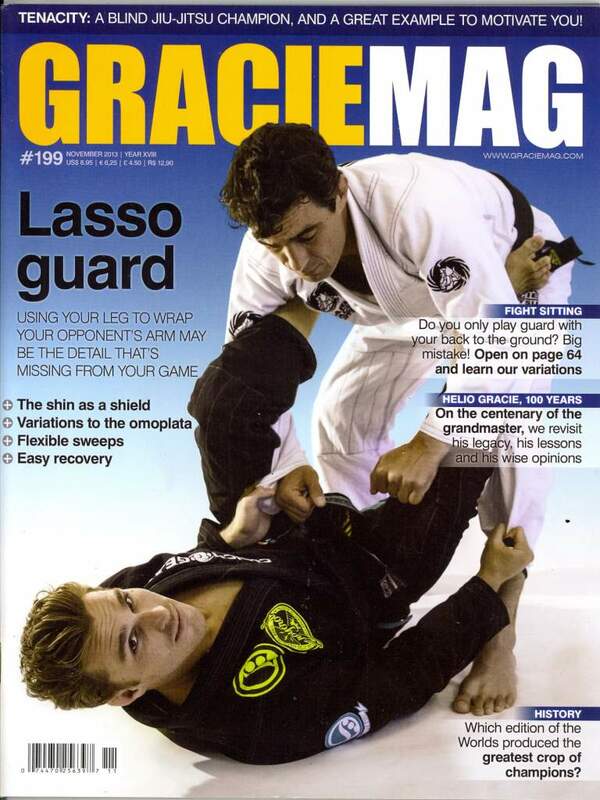 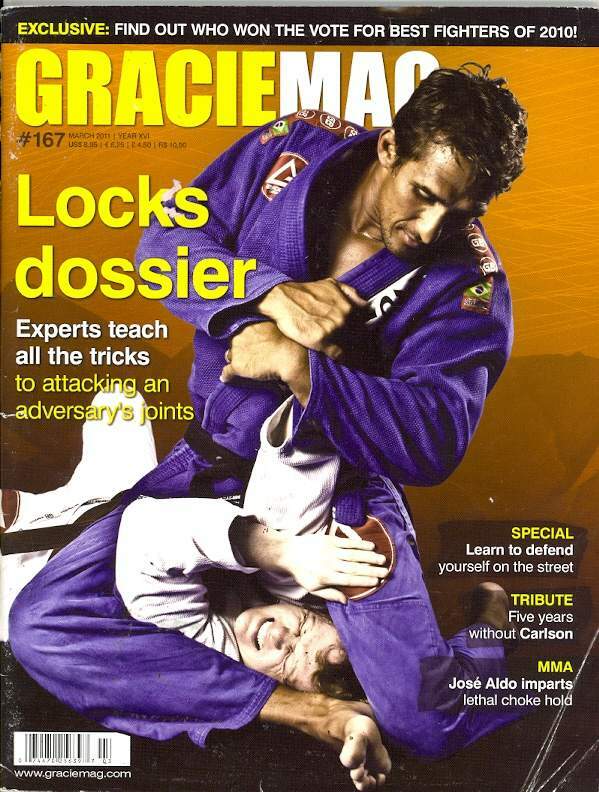 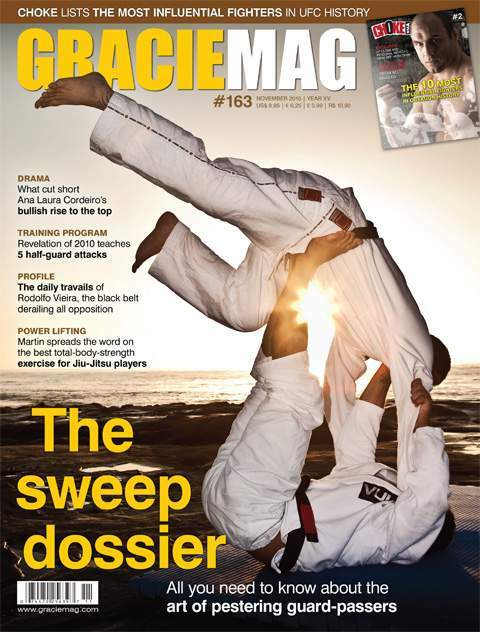 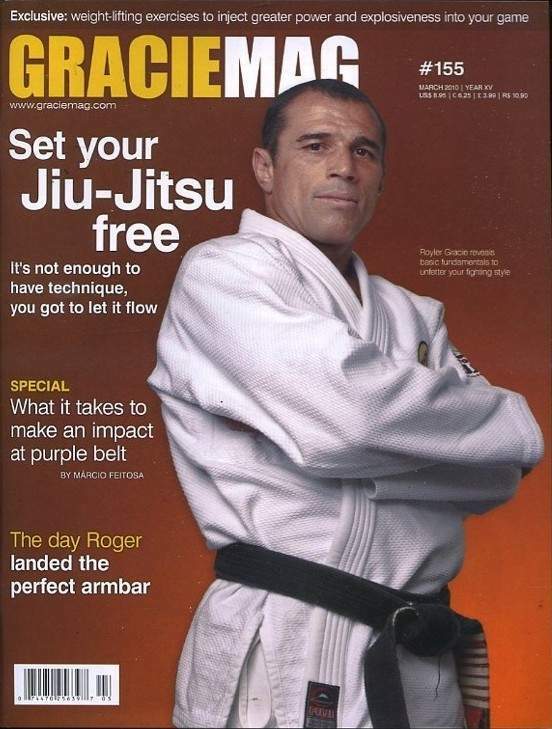 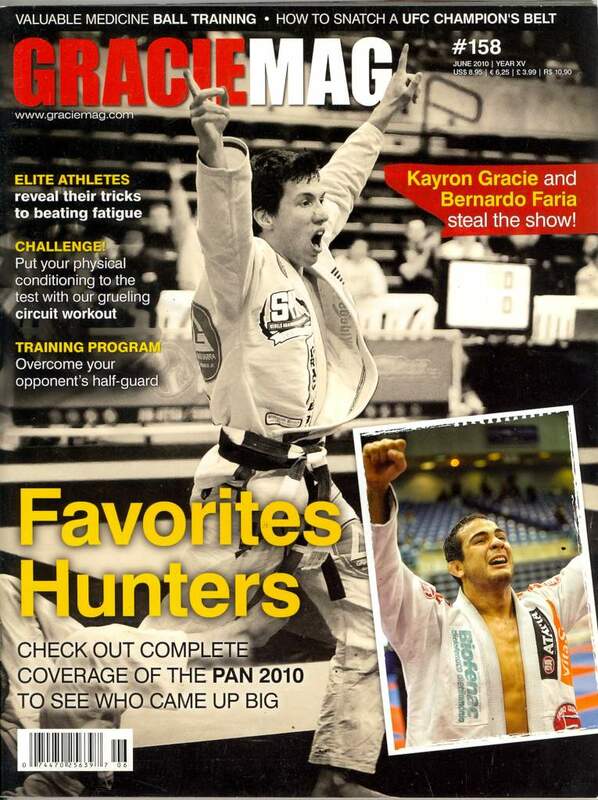 Founded in 1996 by Carlos “Carlinhos” Gracie Jr. and Luis Carlos “Luca” de Moraes Atalla, Graciemag developed out of the prior "Jornal Gracie" (Gracie Newspaper) project, which Carlinhos launched in 1990, publishing five issues that year.